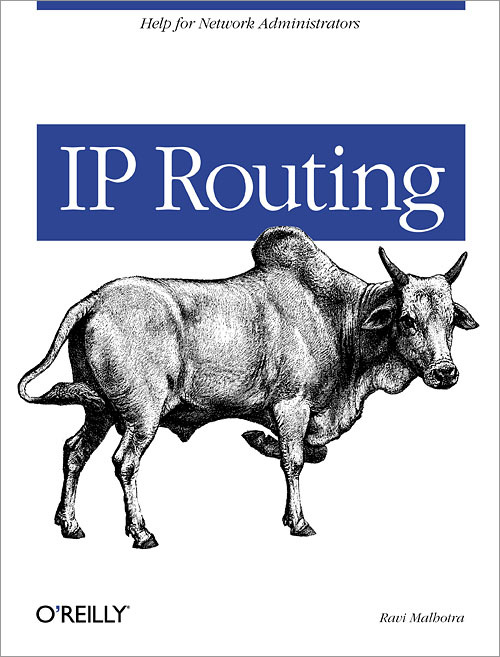 This concise guide offers the basic concepts of IP routing, free of hype and jargon. It begins with the simplest routing protocol, RIP, and then proceeds, in order of complexity, to IGRP, EIGRP, RIP2, OSPF, and finally to BGP. New concepts are presented one at a time in successive chapters. By the end, you will have mastered not only the fundamentals of all the major routing protocols, but also the underlying principles on which they are based. The basic information in IP Routing is designed to help you begin configuring protocols for Cisco routers. Although author Ravi Malhotra assumes that readers have a basic understanding of TCP/IP and are somewhat familiar with Cisco router configurations, he also assumes that you find some or all of these protocols difficult to work with. His book presents concepts simply, as nuts and bolts. Malhotra's use of plain language, analogy, and the recurring example of an imaginary network, which grows in complexity as the book progresses, will help you understand fundamental concepts behind each protocol. Once you master these concepts, you will benefit from the detailed information contained in Cisco manuals and web pages (such as bug lists, new features, design guides, etc). Depending on your skill level, you can either read IP Routing from cover to cover or use it as a reference for any of the protocols presented. The book describes administrative tools available to all the routing protocols, including those that block the advertisement of routing updates, and those that set up preferences for one routing protocol over another. Honed by years of teaching Data Communications at major universities and managing IP networks in production environments, Ravi Malhotra's knowledge of this subject makes IP Routing is the ideal primer to Internet routing protocols.